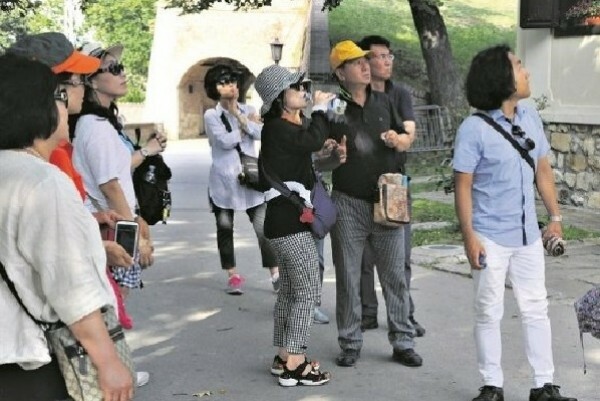 BELGRADE - More than 102,000 out of Serbia's 1.71 million foreign tourists in 2018 came from China, the number has doubled compared to the year before, said Thursday's release of the Statistical Office of the Republic of Serbia (SORS). Traditionally, the most visited places were the capital of Belgrade, City of Novi Sad, Mt. Kopaonik, Mt. Zlatibor, as well as the Vrnjacka Banja spa.